There is a common joke among Redditors when speaking about the sheer volume that the Reddit community actually actively contains and manages. 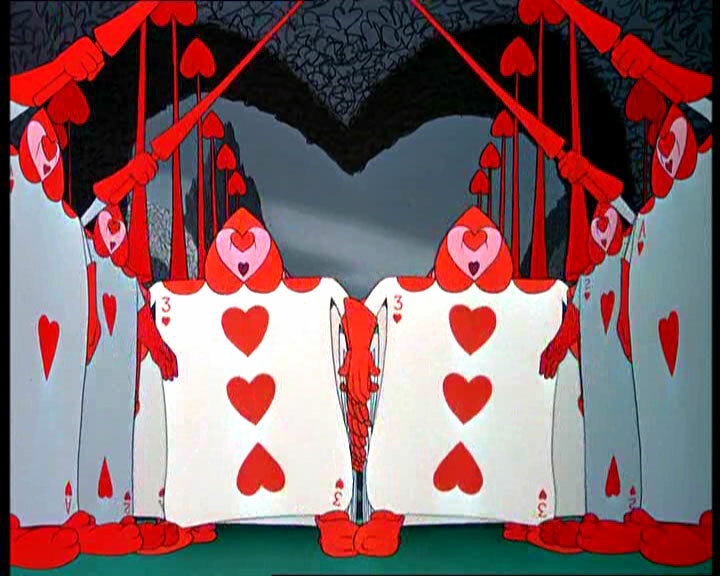 The idea is that upon finding out a different part of Reddit exists a Redditor will commonly remark that the rabbit hole goes further than they previously thought, alluding to Alice in Wonderland's adventures. --But what they don't joke about, and which surprised me most during my research, is how closely the Card Guards, or Reddit Mods, patrol the topics to make sure that no one is purposely lead astray. The discussion of a toxic media has been a common factor in our everyday lives. Although the current state of our media would have us look to the terrorist attacks on September Eleventh, 2001 and the resulting wars since that date, history would have us look back much further into the history of media in America. 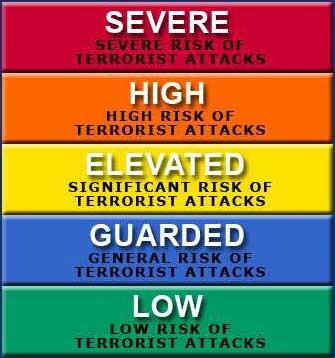 With such rhetorical devices as the "Terror Scale" and the constant uprisings abroad it is easy to become absorbed into the fear mongering tactics of our media which are used to keep viewers, but it appears doubtful that this is a new development at all. Rather it appears that this trend was started much earlier than our American Newspapers and has merely been growing to match human interest, such as the creation of tabloid journalism and gossip magazines. The goal of this research topic was to delve into the idea of sensationalism and see how it was reflected in the modern age of the global connectivity of the internet on Reddit.com, a place where I wrongly assumed that sensationalism and witch hunts would run rampant since anonymity allows Redditors to thoughtlessly blame and attack each other. What I discovered is that the global connectivity of Reddit actually has the opposite effect on the general population. Rather than fearlessly bashing others with no basis on facts or valid arguments, Reddit instead encourages and even sometimes religiously enforces policies to make sure that free speech and free ideas are shared first and foremost. The global connectivity allows Reddit to be a collection of many varied opinions from varied cultures with various social, political, religious, etc backgrounds which works incredibly well to trump any signs of ethnocentrism in the discussion. In the modern age where information is quite literally at our fingertips, Redditors are more skeptical than ever with trusting others and will not hesitate to immediately jump all over a fellow Redditor who forgets or knowingly does not provide an accurate and trustworthy source, often criticizing the sources provided by the original poster and providing more details and sources themselves. So my Final Thoughts? 1. Does sensationalism still exist on Reddit despite all of the technological advantages of our modern times? 2. 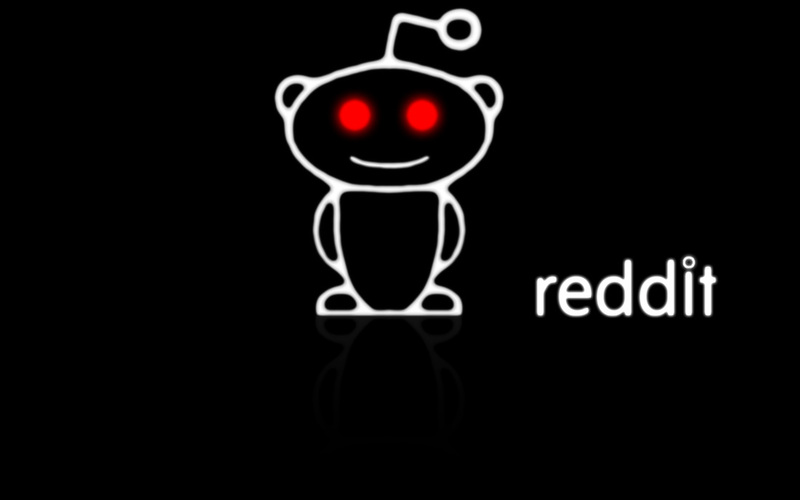 Does Reddit do anything to stop sensationalism? 3. Can you trust the media? Firstly, Reddit, although providing the platform and format for the world to make huge leaps and bounds to stomp out sensationalism, is not in and of itself yet able to completely halt the flow of tainted news. As the internet continues to grow and technology progresses further eventually more stories will be able to be covered by ordinary citizens with video and audio recording, allowing the public to analyze the resulting evidence to make a conclusive statement of what actually occurred. Secondly, Reddit does it's very best through the use of a dedicated community and moderators who establish and enforce standards for presenting articles as trustworthy which includes the very titles that they are posted under. And Finally, I am unable to answer that question even after all of this research. It appears that you will simply have to be diligent in checking your sources for validity and transparency. Thank You for taking the time to view each of the pages of my research topic. If you haven't already navigated your way to the WHO Is Reddit page you could do that now, otherwise head back to the Main Page of our website to view my group members' research projects.